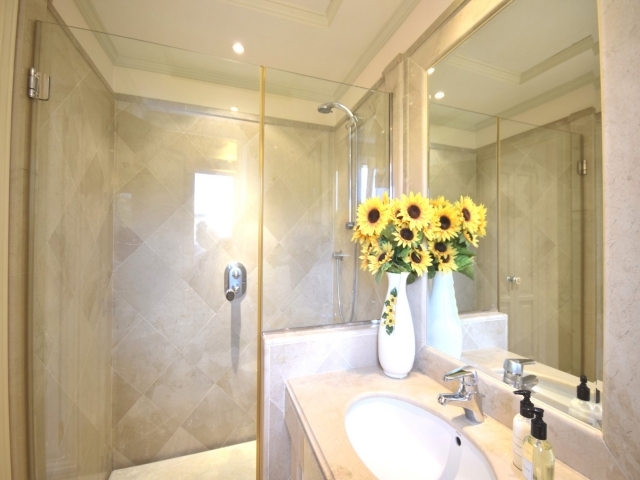 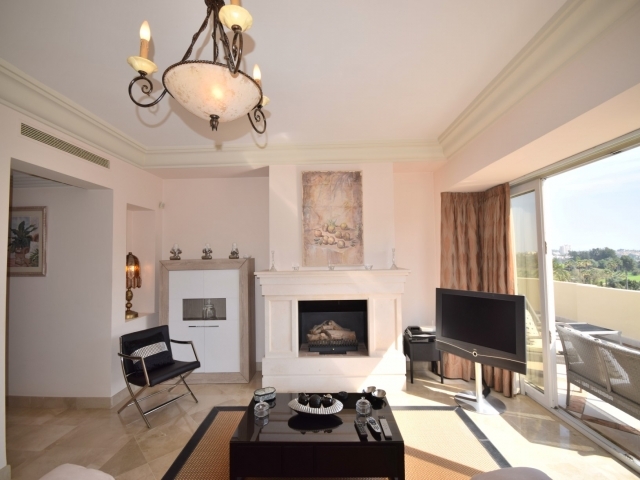 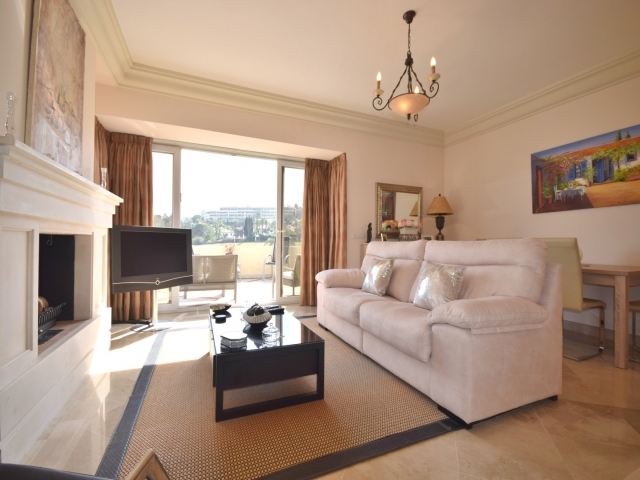 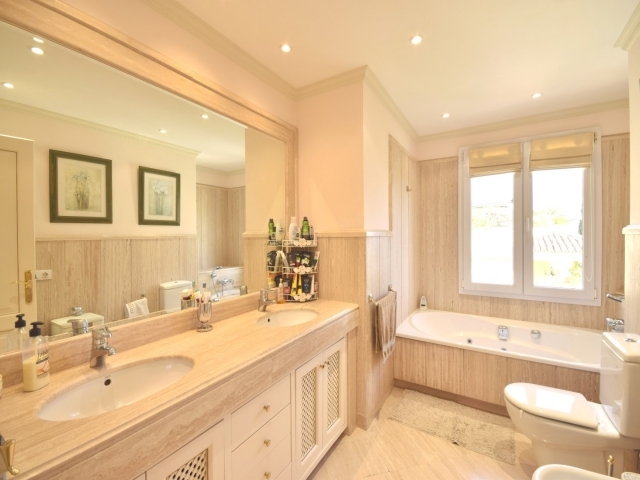 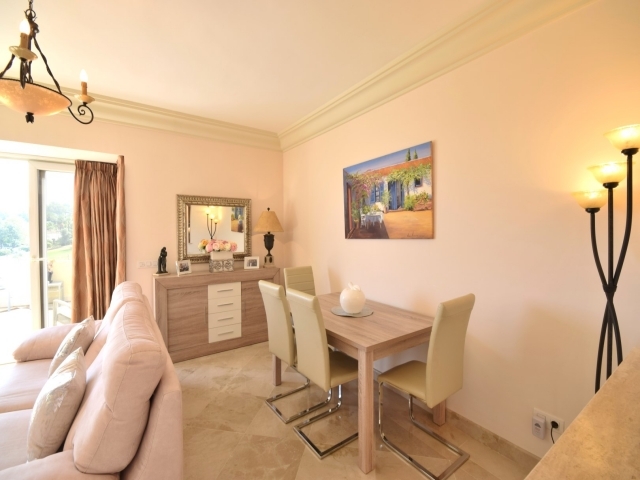 Delightful and spacious 2 bedroom and 2 bathroom Penthouse apartment for sale in the luxurious complex of Las Alamandas. 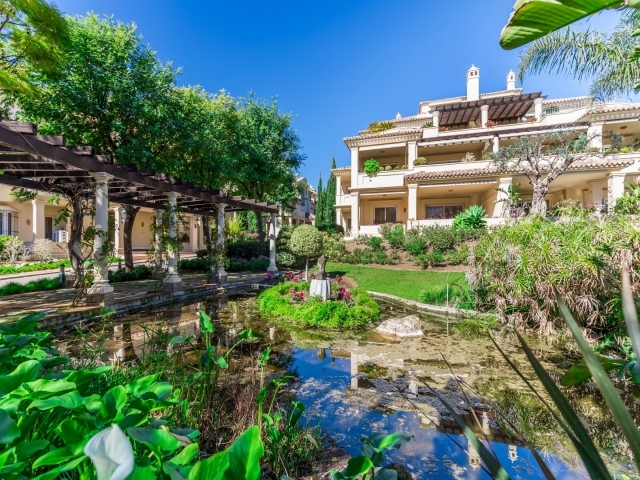 Set in the midst of the prestigious Nueva Andalucia Golf Valley, it is a short drive to amenities including Marbella´s most popular golf courses, bars, restaurants and the beach. 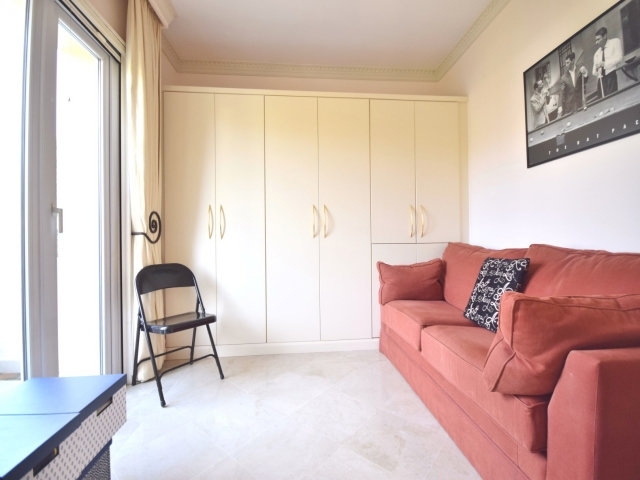 The complex itself has fantastic on-site facilities including three communal swimming pools (one of which is heated), a gym, private parking and impressive 24 hour security with video surveillance. 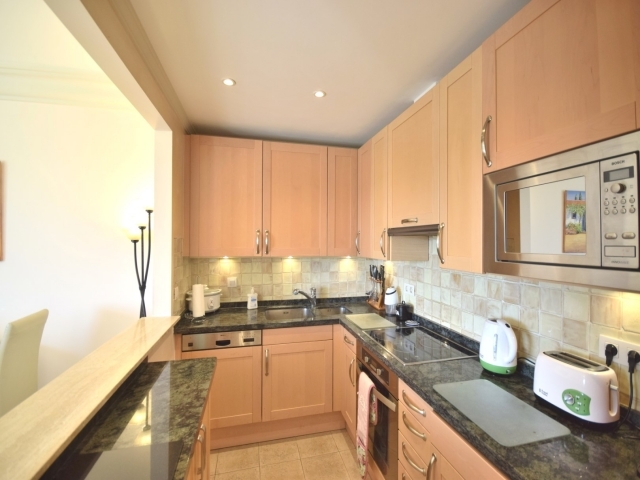 This 2 bedroom unit has a spacious living and dining room with a fireplace. 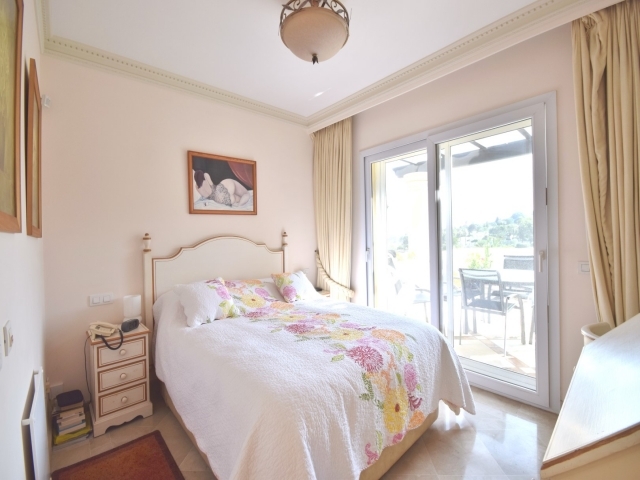 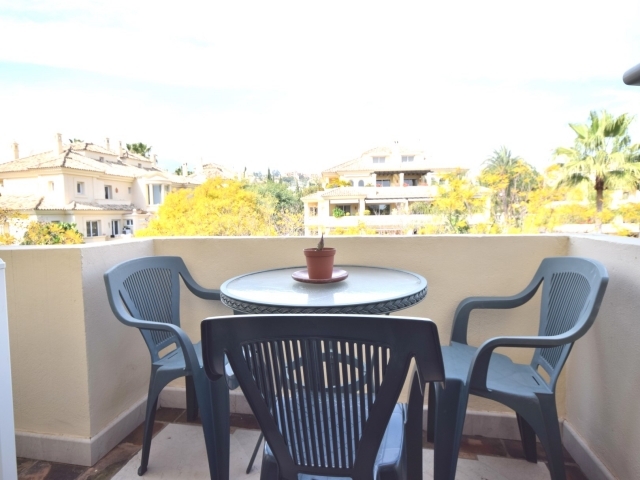 The are 2 great sized double bedrooms and a south facing terrace with panoramic views over Las Brisas Golf course, mountains and sub-tropical gardens. 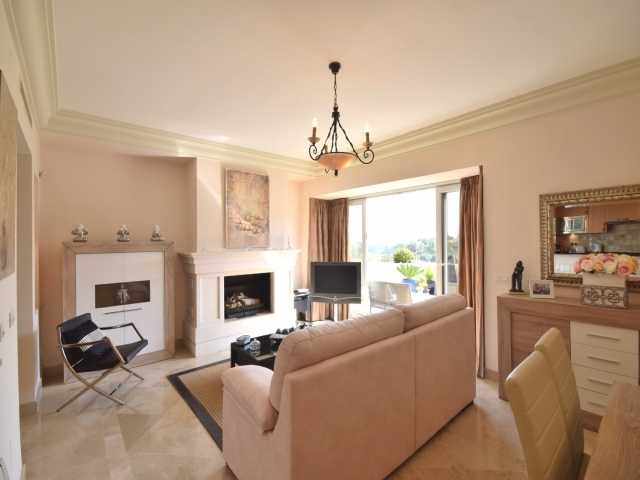 If you would like to buy into the exclusive and privileged Las Alamadas lifestyle, this stunning Penthouse has one of the best addresses in Marbella.